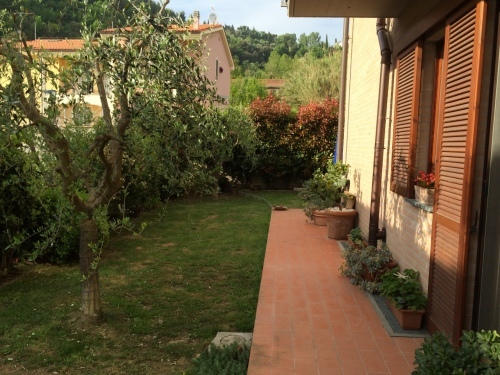 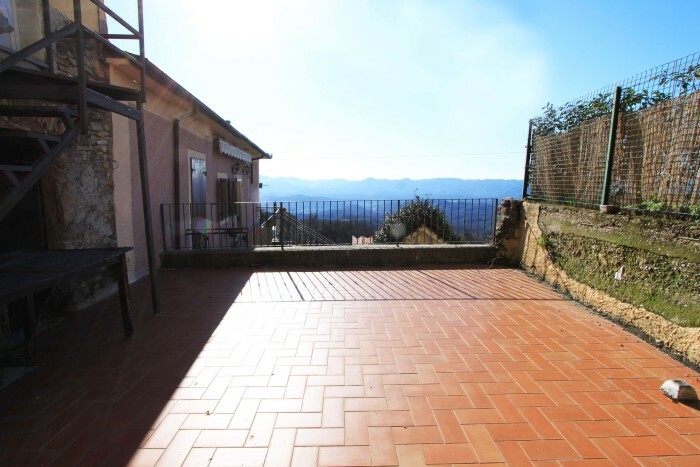 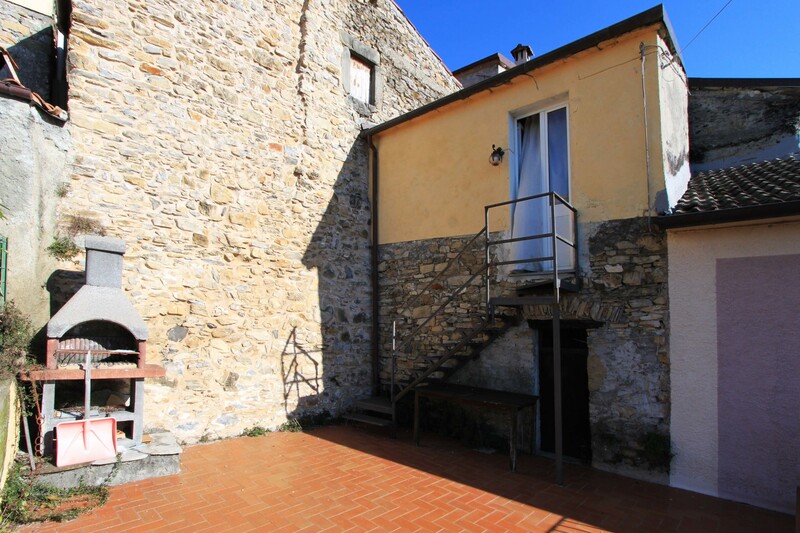 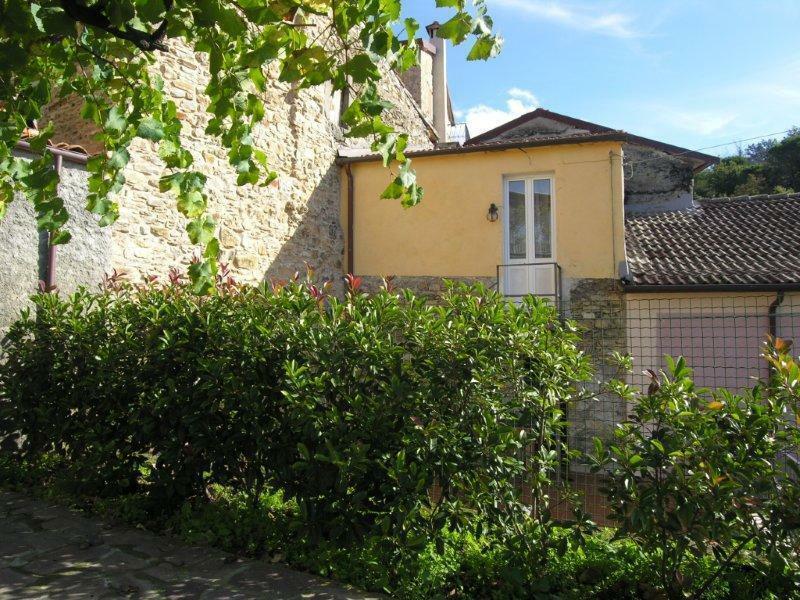 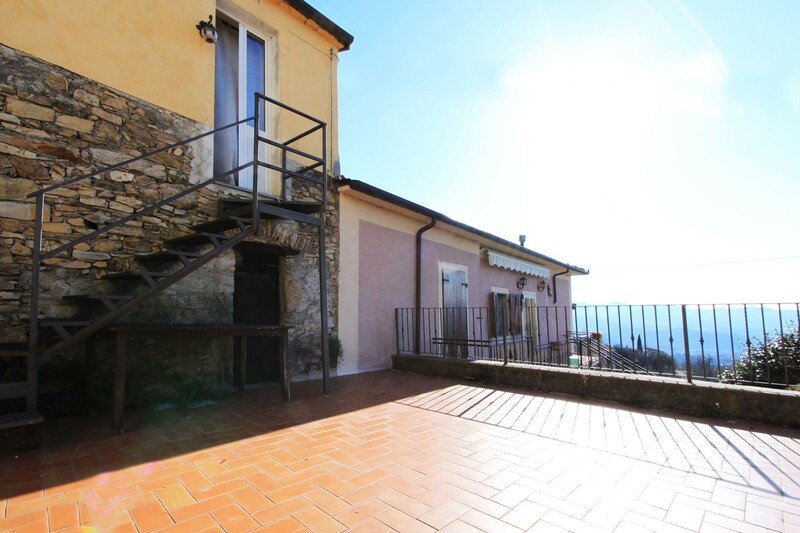 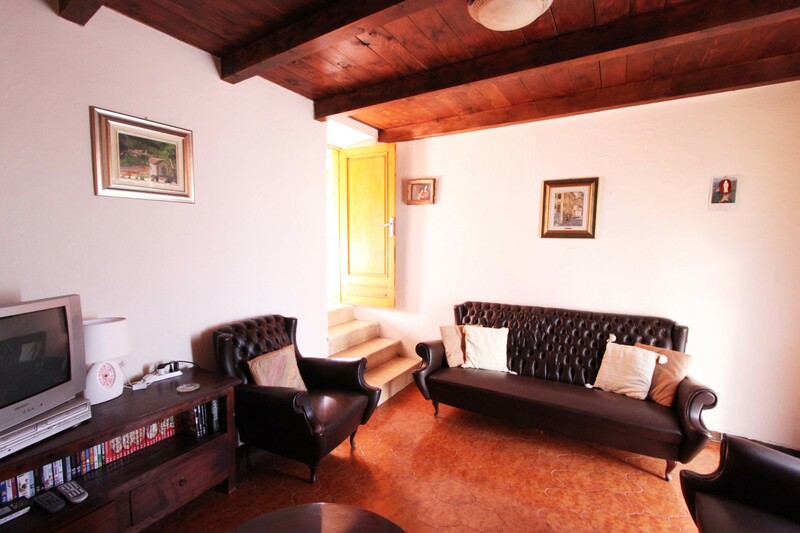 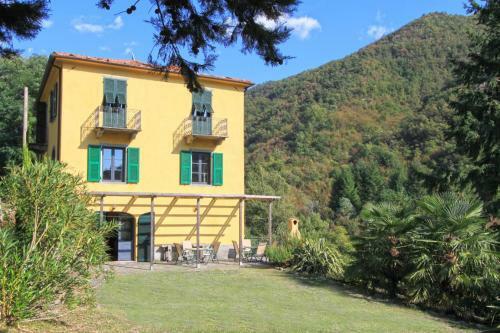 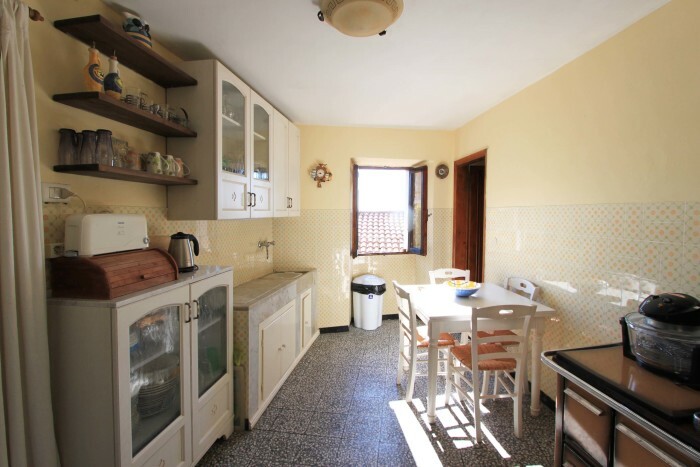 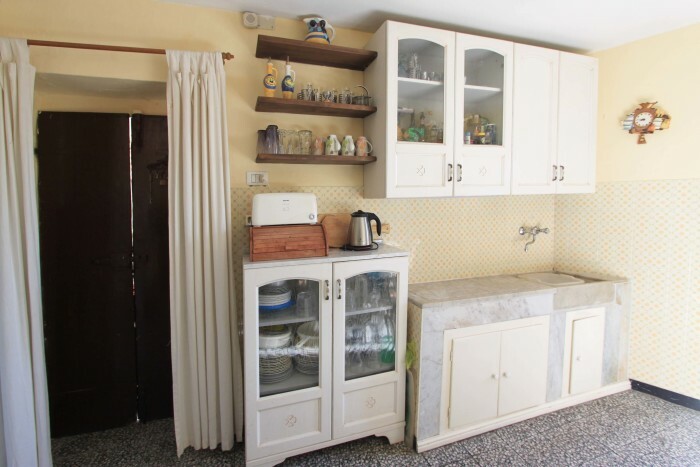 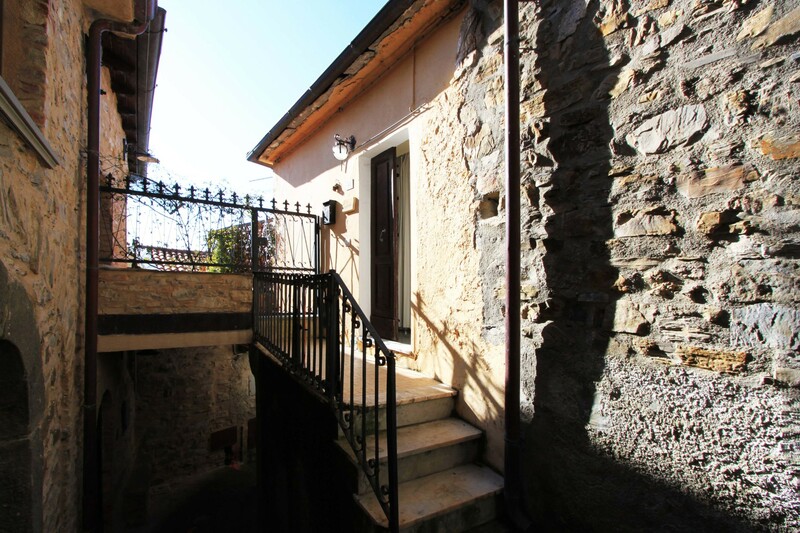 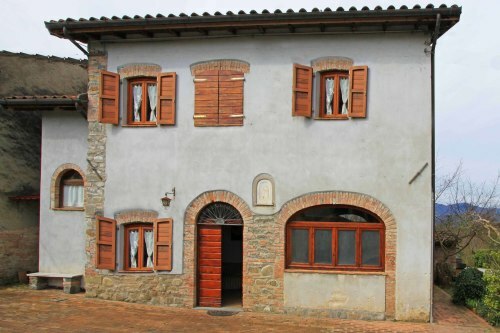 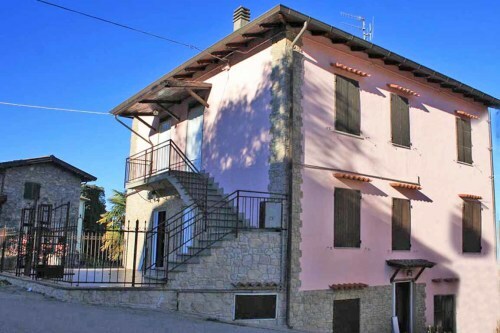 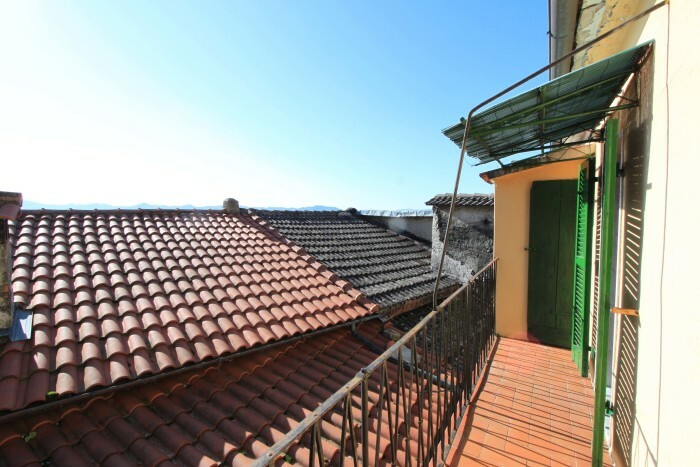 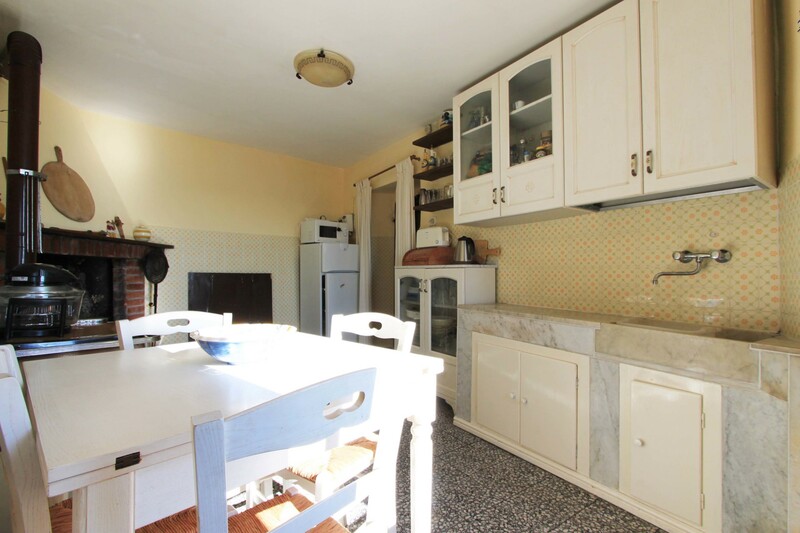 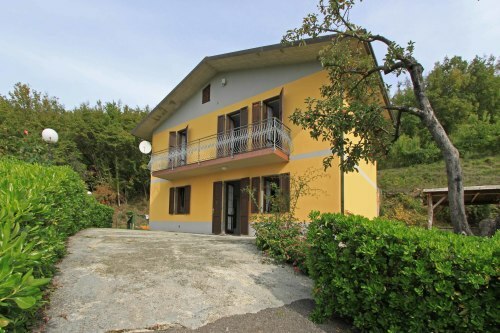 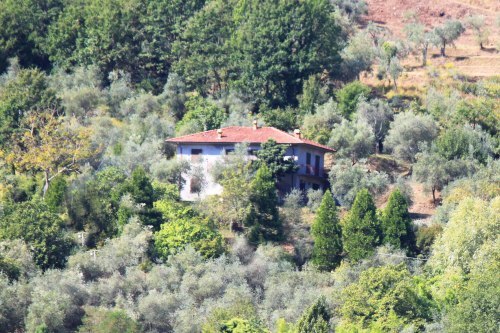 Stone 1/2 bedroom house of approx 60 sq m with terrace and superb views. 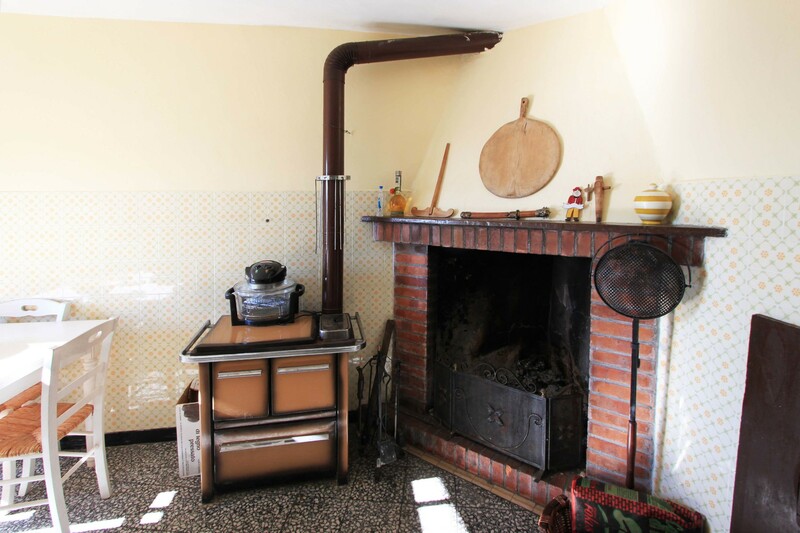 The property is well presented with utilities and retains character. 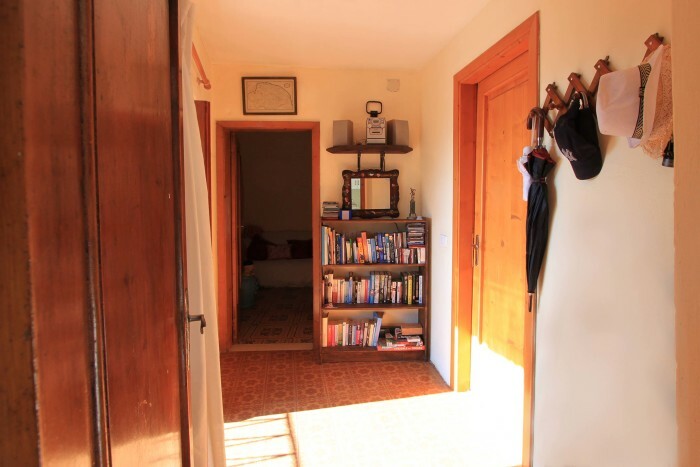 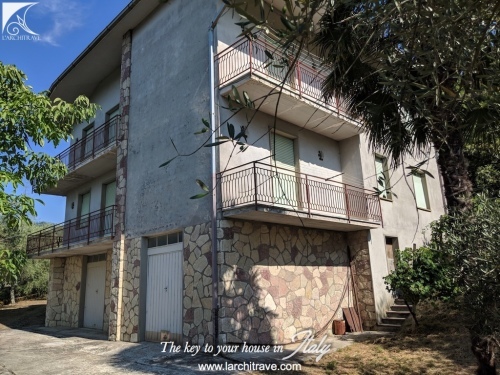 Accommodation comprises kitchen with fireplace, good sized double bedroom opening onto terrace, further room (second bedroom/separate living room) bathroom and balcony. 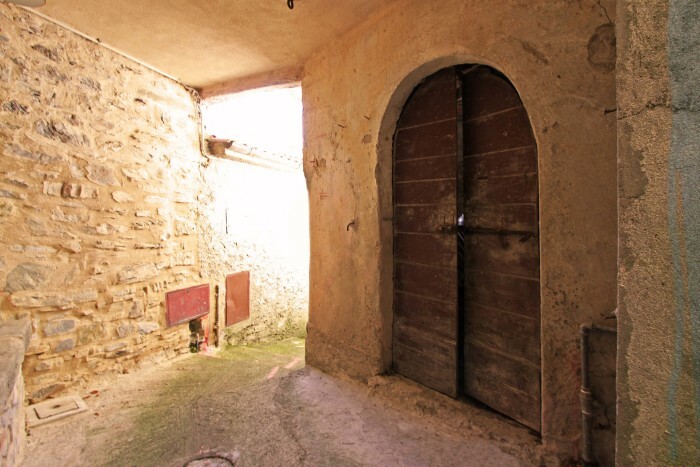 On the ground floor there are 3 cellars. 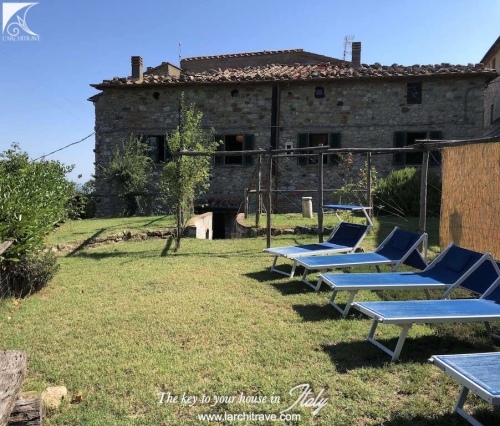 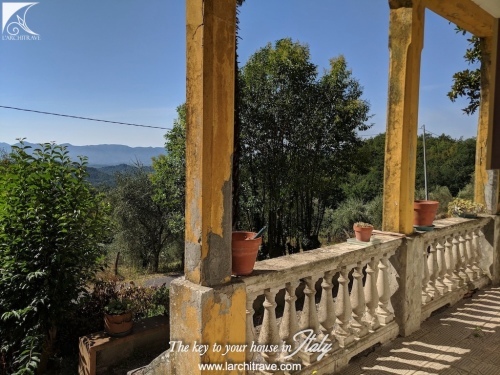 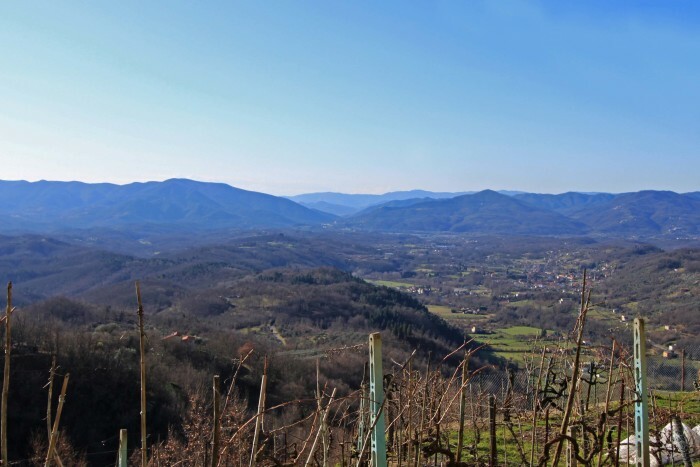 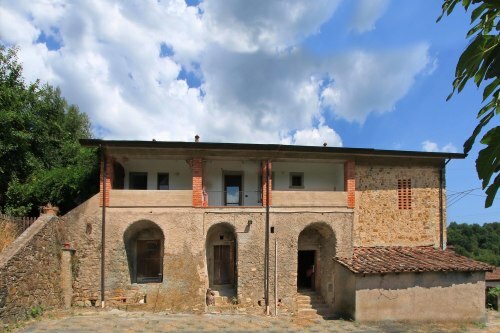 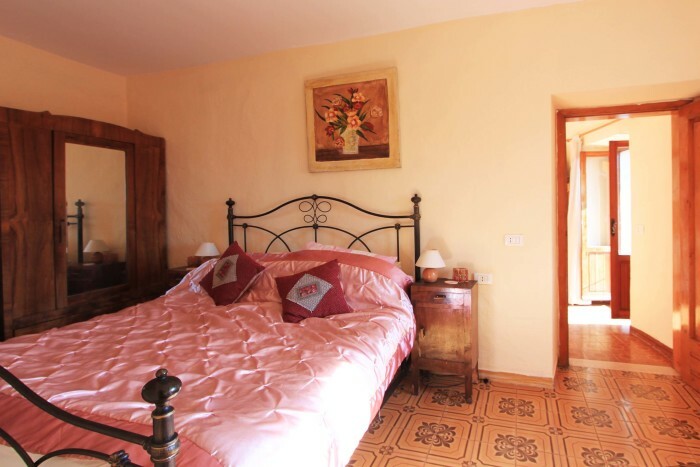 Situated at the edge of a medieval village with castle at its centre and within 3.5 km of Licciana Nardi, with a good selection of amenities including shops, restaurants, pizzeria, cafès, schools and bank.